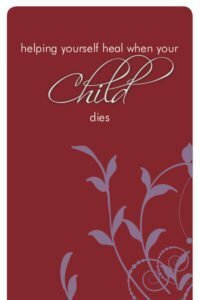 The unthinkable has happened: your child has died. 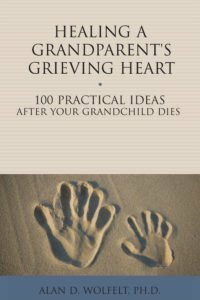 The normal circle of life has been broken, and you have outlived your child. How do you go on? What can you do with your pain? Where do you turn? 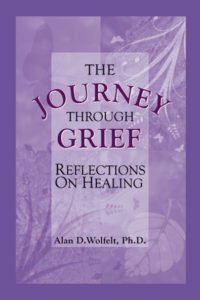 What do other grieving parents do not only to survive, but over time and with the support of others, to live and love fully again? 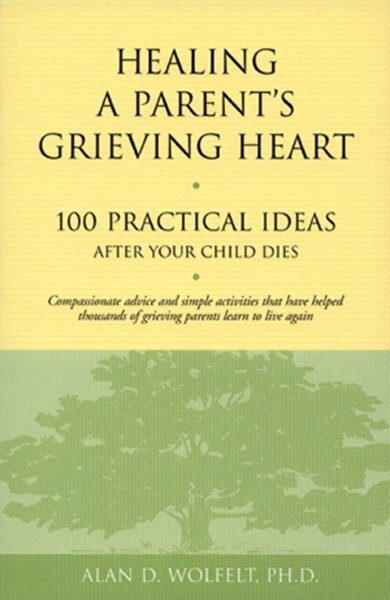 This book offers 100 practical ideas that have helped other grieving parents understand and reconcile their grief. 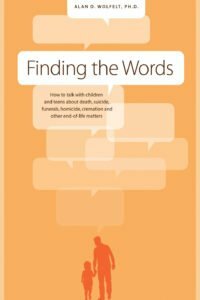 Common challenges, such as dealing with marital stress, helping surviving siblings, dealing with hurtful advice from others and exploring feelings of guilt, are also addressed. 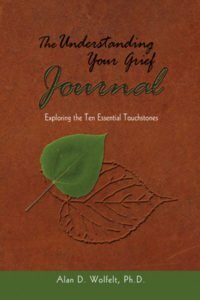 Whether your child was young or an adult, whether your loss was recent or many years ago, this compassionate and easy-to-use resource will be a source of comfort and healing.